These are my first attempts at time-lapse photography. For my last trip into the Sawtooths, I decided to, in addition to all of my heavy camera gear, to also bring my little Gopro. The idea was to try some time laps videos. I did create a few. 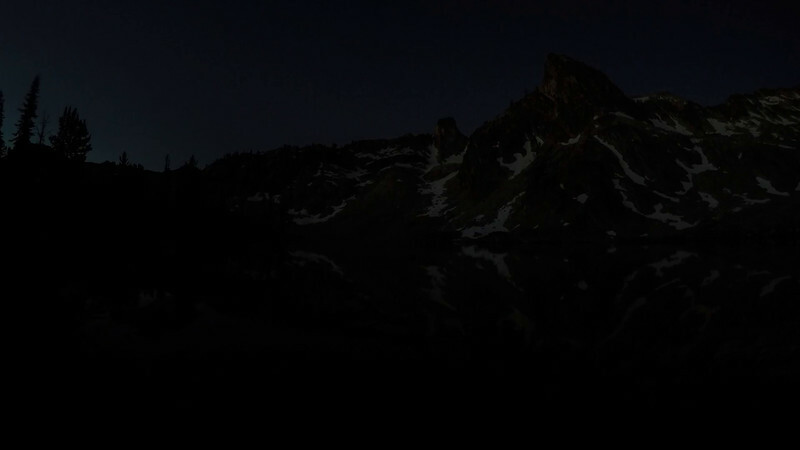 This video is of the mounts that surround Twin Lake in the Sawtooths. I set the camera and started the time laps as I left camp for my morning shoot. The camera was about 50 yards from my tent. I let the time laps run until the battery died. Sine I had no way to review what I had captured, it was exciting to see it on the computer for the first time. I am happy with the results. I do wish that my battery life was better. I have a solution it just takes more money. The link is to my website to watch it since face degrades the quality so much. I hope you go there and watch this full sized.